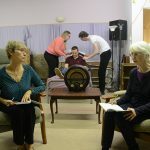 We are now accepting entries for our 2019 amateur drama One Act Festival competition. 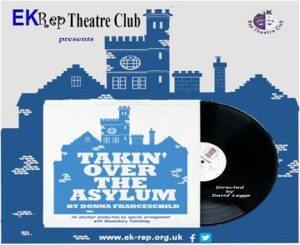 Our festival of one-act plays, EK RepFest, returns to East Kilbride Village Theatre in May. 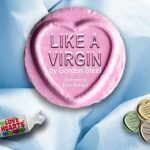 EK RepFest sees amateur theatre groups from across Scotland perform one-act plays on the Village Theatre stage and compete for trophies. In addition, each play is critiqued by a professional drama adjudicator. 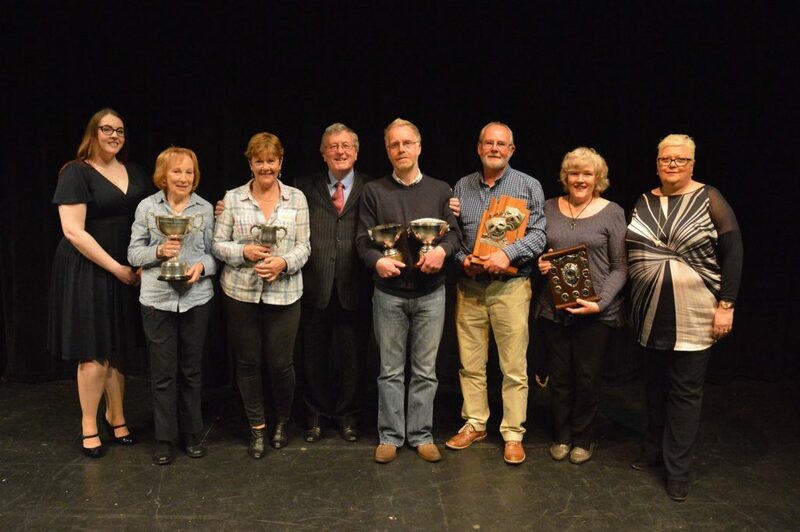 If your drama group would like to enter this year’s competition, click here. Want to find out more about EK RepFest? Click here.